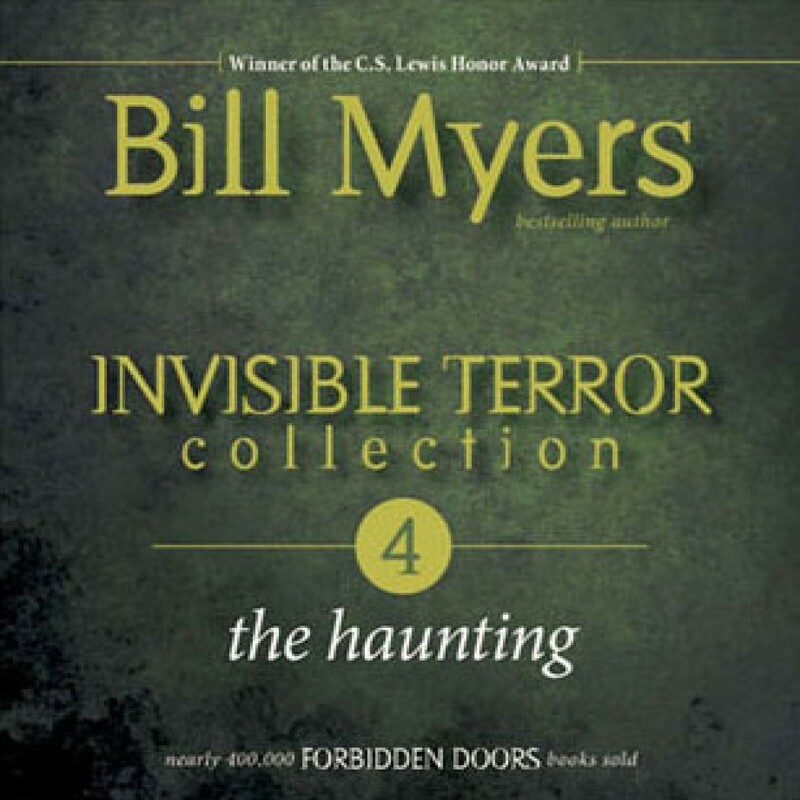 The Haunting by Bill Myers Audiobook Download - Christian audiobooks. Try us free. In The Haunting, book four of author Bill Myers’ Forbidden Doors series, the owner of the local occult bookshop comes to Becka Williams, begging for her help in releasing a ghost from the old mansion in town. Becka and her friends are soon thrust into their first serious spiritual battle.